A+M understands that IPG Mediabrands will be creating a dedicated unit after being appointed by PETRONAS to handle above-the-line duties. This comes following a pitch held in October last year which also saw Leo Burnett and McCann Worldgroup vying for the account. A+M has reached out to PETRONAS and IPG Mediabrands for more insight as to the tasks the agency will handle. This will be IPG Mediabrands’ second specialised unit with the network as previously, the agency also created a unit named Red Wings to handle media duties for AirAsia and AirAsia X, covering 23 markets. In August last year, PETRONAS rolled out its National Day and Malaysia Day campaign titled “Cerita Kita”, in an effort to promote unity and harmony as seen through the eyes of children. The multi-platform nationwide campaign comprised of a 60-second TVC featuring photographs taken by 10 children, aged between 5 and 13, from East and West Malaysia. Meanwhile, it also launched an art exhibition highlighting beneficiaries of PETRONAS’ corporate social investment and how they had been positively impacted. 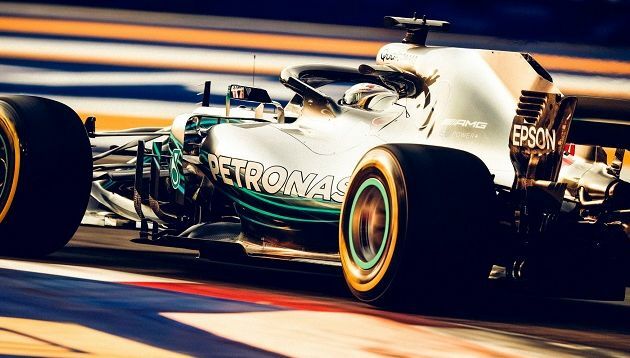 Meanwhile, it also produced a 75-second global film titled “Salvatore’s March”, in a bid to focus on the talent, tenacity and will of the Mercedes-Benz Formula One team that PETRONAS sponsors. The film is also part of the company’s effort to build brand presence in the global market and reflects the development process that all PETRONAS products undergo. To help enterprises accelerate their digital transformation, Huawei unveiled its All-Cloud Network architecture for enterprises at..
Michele Malini Mahendra, partner and head of client services, Arcis Communications, told A+M that the agency began working with GC..